Cruising is a major component of the travel industry, accounting for roughly 25 billion dollars in annual global revenue. Cruise ships carry 20 million passengers every year – and most of those passengers start their cruise searches on the web. For every cruise line, there are businesses that supply food, services, furniture and entertainment. Not to mention the many travel agents and advertisers who support the industry. 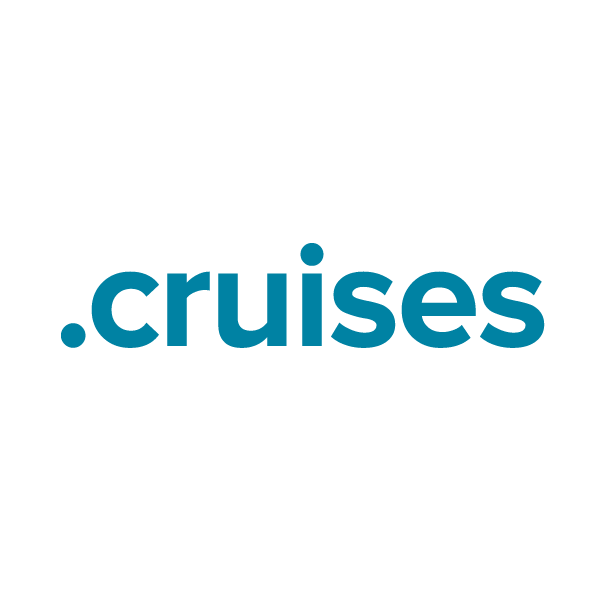 For the entire worldwide cruise line network, .cruises provides the ultimate relevant, recognizable domain extension option. Register your .cruises domain name through Namecheap, and you'll be joining the million-plus satisfied customers who already enjoy our award-winning customer service and support. We're pleased to include WhoisGuard privacy protection, Dynamic DNS support, URL and email forwarding, and other useful features, all at no extra charge.